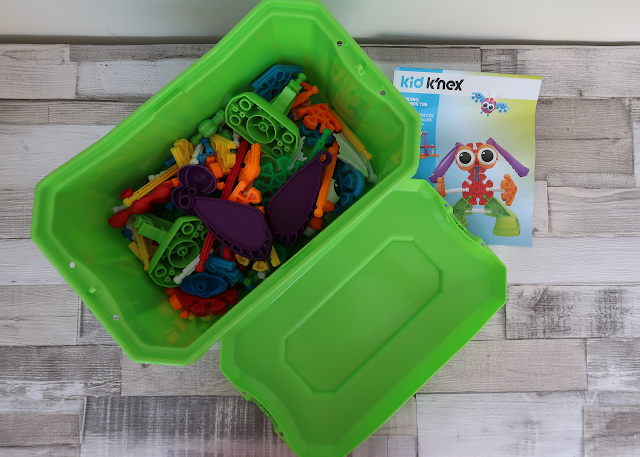 Kid K’Nex is a new product by K’Nex specifically designed for younger builders and designers. It’s a bright collection of building pieces and cute creature features to inspire young minds to create. 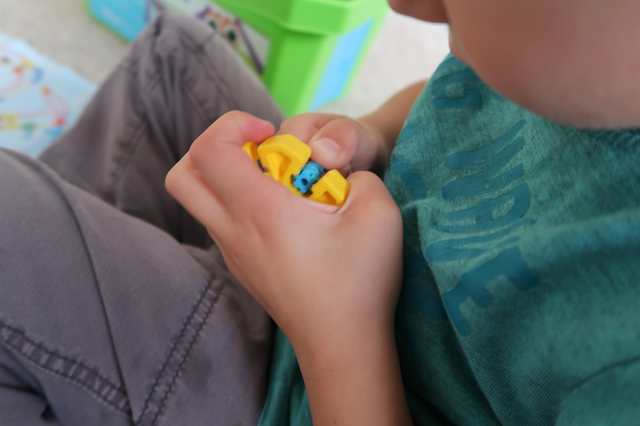 Disclaimer: K’Nex sent us the Kid K’Nex Budding Builders Building Set to review and I reviewed it with a very willing 4-year-old and my son who is 6. Kid K’Nex Budding Builders Building Set comes in a very handy storage box (our was bright green) and contains a 100 pieces and a large ideas leaflet providing example of 50 different models to build. It doesn’t come with a step by step instruction manual to build specific models. We love the open-ended play this set provides. Some children need some guidance of what to build, but then they can go off-piste and build what they imagine. The building pieces feel robust and the plastic is slightly rubbery which makes it feel like it won’t easily break. They are essentially bigger sized K’Nex and a good size for small hands. Kid K’Nex is brightly colours and it’s not specifically packaged for a boy or a girl. It’s so nice to find a product that will appeal to both girls and boys. 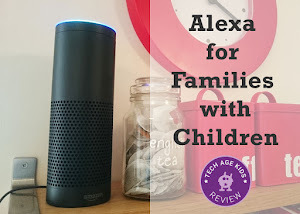 It’s recommended for ages 3 - 5 and we think that’s about right. Children younger than three will struggle with connecting the pieces. The personality pieces (eyes, wings, horns etc.) makes it really appealing for this age group. When you construct with K’Nex you connect different shaped connectors with rods by sliding them in together. It's a completely different building experience from LEGO or similar building blocks. K'Nex pieces lend itself to building things that spin and make things in 2D and 3D. The Budding Builders Building set doesn’t contain any wheels, so if your child is into vehicles we recommend you consider adding the Zoomin’ Rides set. The storage box is big enough to store pieces from another smaller set. My son (6) took one look at the building ideas sheet, discarded it and spent the rest of the morning building his own creations and role-playing with his toys. My friend's son (4) carefully studied the leaflet and decided which model he wanted to build. He then collected all the pieces he needed to build the model. 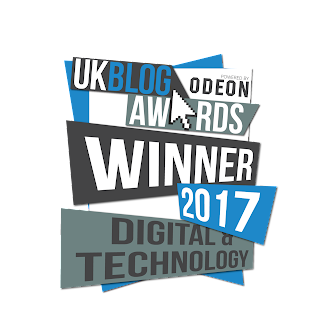 We provided some adult support as it's not 100% clear how things are pieced together. 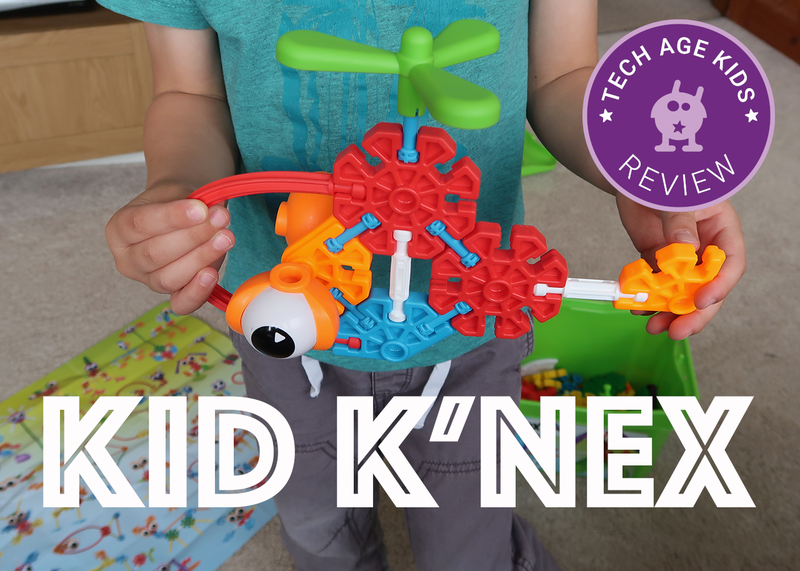 Kid K'Nex is great for independent play for preschool-aged children. There are also education sets which offer more resources to be used in a preschool / kindergarten setting. The Classroom Collection contains 225 pieces including blocks and comes with plastic storage. This set will allow 8 - 10 children to make models. There's also a smaller set, Education Group Set, which has 131 pieces and allows 6 - 8 children to build 8 different models at the same time. It also comes with building cards that are easy to follow and is a great educational tool for preschools. We really like the Kid K'Nex building sets and think it's a great toy for 3+ to develop dexterity, creative thinking, construction and design skills. 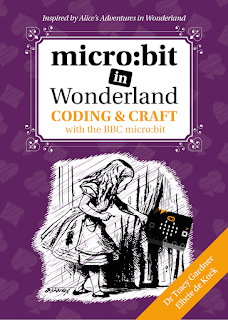 We love the colours and the fact that it will appeal to younger and older kids (my 9-year-old enjoyed playing too!). 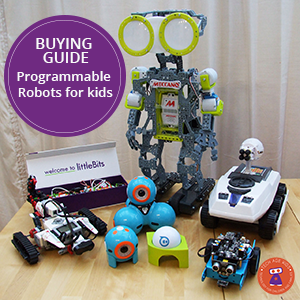 It's probably the type of construction set you'll get for your child when they are young, and they will play with it for a long time, changing the way to play and build as their skills improve. The sets are not too pricey and you can build up your collection. The Kid K'Nex Budding Builders Building Set is good value for money and you'll get years of playtime out of it!